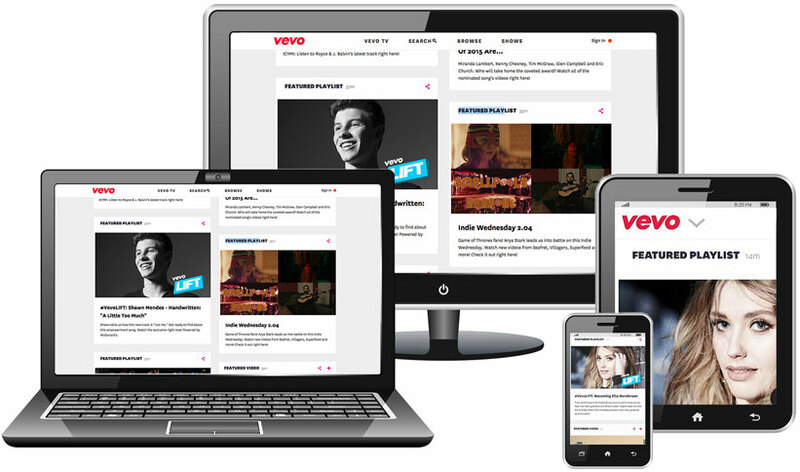 WATCH MUSIC VIDEOS, ARTIST VIDEOS, AND ORIGINAL SHOWS -- ALL FREE AND ON-DEMAND THROUGH VEVO.COM, VEVO APPS FOR MOBILE & TV, OR VEVO TV. READY TO EXPERIENCE VIDEO LIKE NEVER BEFORE? Thanks for subscribing, videos are headed your way!